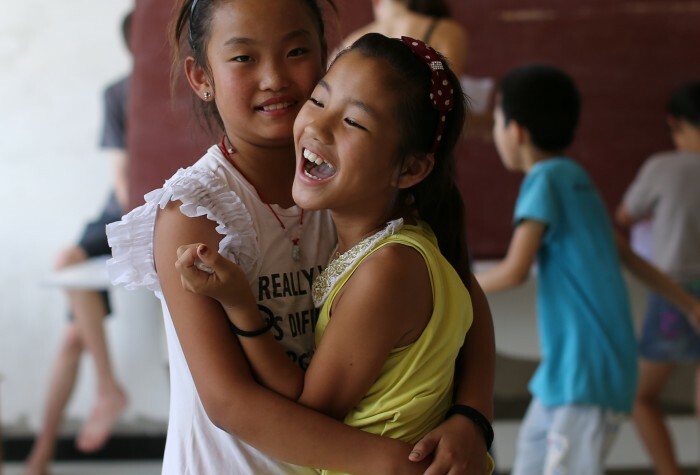 Dive deep into rural China, while participating in a rural individual volunteer placement with Stepping Stones! 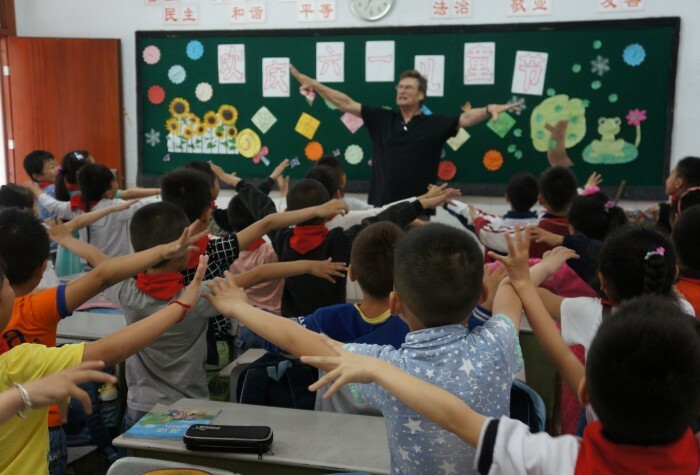 To encourage English learning among students in remote rural areas. Individually arrange and pay for visa, insurance, meals, any international transport, etc. Register as a volunteer here. In the additional comments section, please indicate your interest in rural volunteering, your available dates and location preference. After registration all volunteers must complete our online Orientation, submit their resume, sign a supplementary volunteer agreement, and participate in an interview. This process will determine adequate volunteers for this program and those accepted will attend a briefing and training session and we will confirm dates and location for placement. 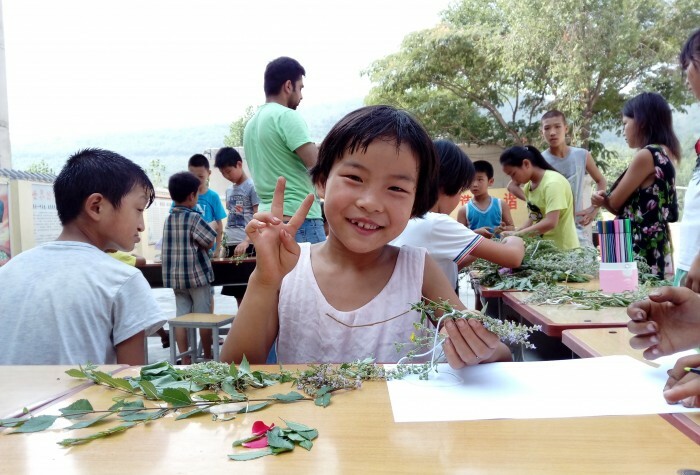 For more information and questions regarding this program, please email our Volunteer Manager, Sally Wangsawijaya, at coordinator@steppingstoneschina.net. 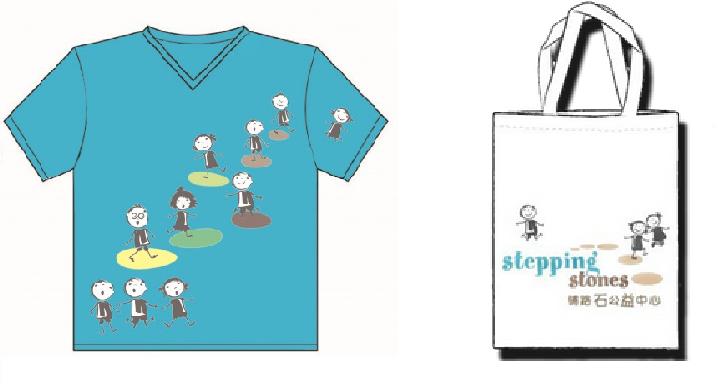 “If you are considering taking part in a Volunteer Placement with Stepping Stones, definitely do it! 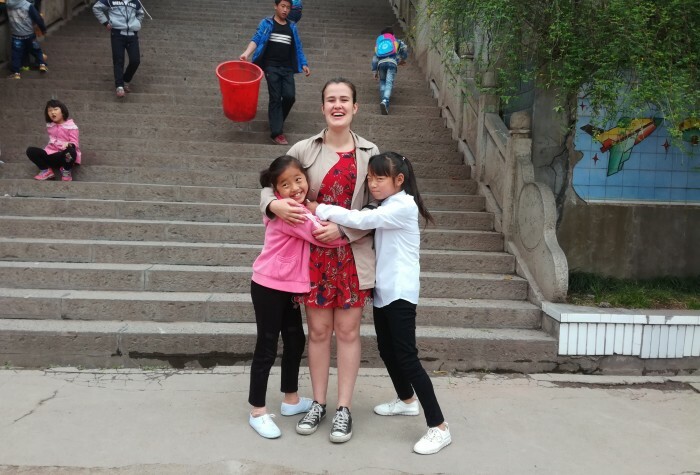 The experience will offer a completely new view on China, give you the chance to make a very real difference to the lives of ambitious students, and be one of the most rewarding and inspirational things you do.” (Helen Roxburgh – Longxi, Gansu – August 2017).